Guber & Company offers consummate services for maintaining and building wealth. Our wealth experts offer counsel in a range of industries, including manufacturing, construction, engineering and architecture. 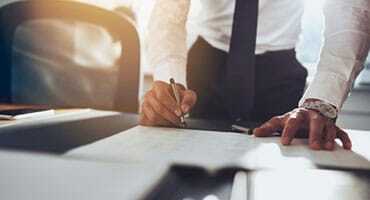 Every client receives tailored strategies based on his or her personal or business accounting, tax and financial circumstances. 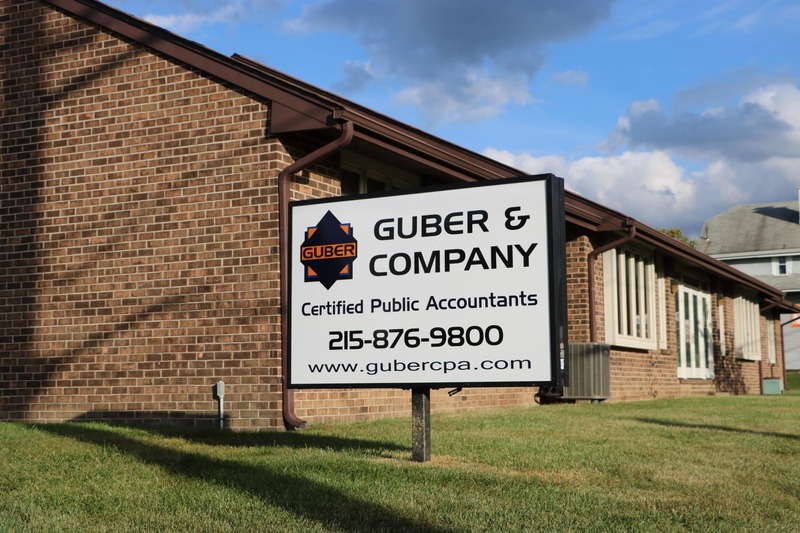 Guber & Company takes special pride in seeing continued, healthy growth, especially among younger clients looking to improve businesses and start families. Guber & Company will ensure that your financial future is bright, that your loved ones are positioned for safety and security, and that your personal and shared visions can flourish. 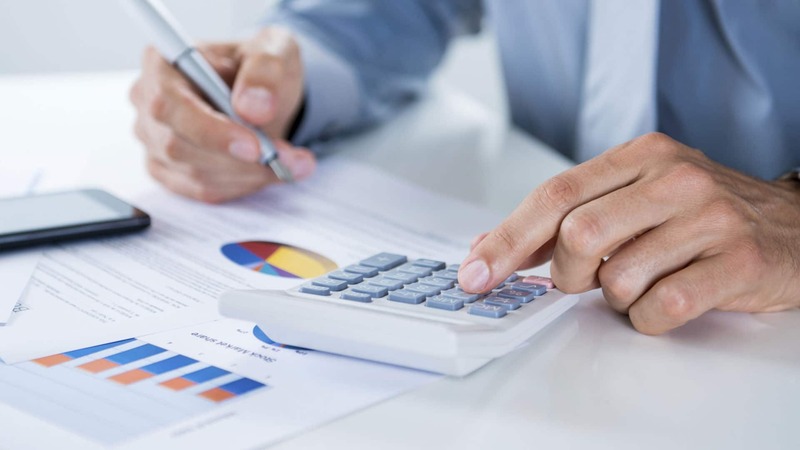 We offer accounting and bookkeeping services to help your business keep its finances in line. 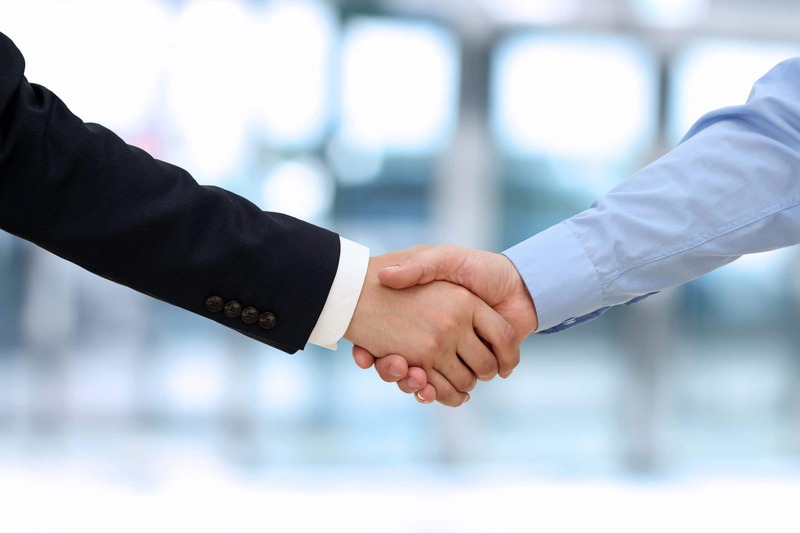 Our experienced firm can help you with incorporation services and help your new business choose the right entity. If you need a well-rounded firm to assist you with completing your income tax, or help with tax planning, call us today. Eileen has been my CPA for the past 4 years and I am extremely happy with her level of professionalism and the advice she offers in the TAX matters 365 days a year. Eileen worth every dollar she charges. It is my 1st year with Eileen and her office. 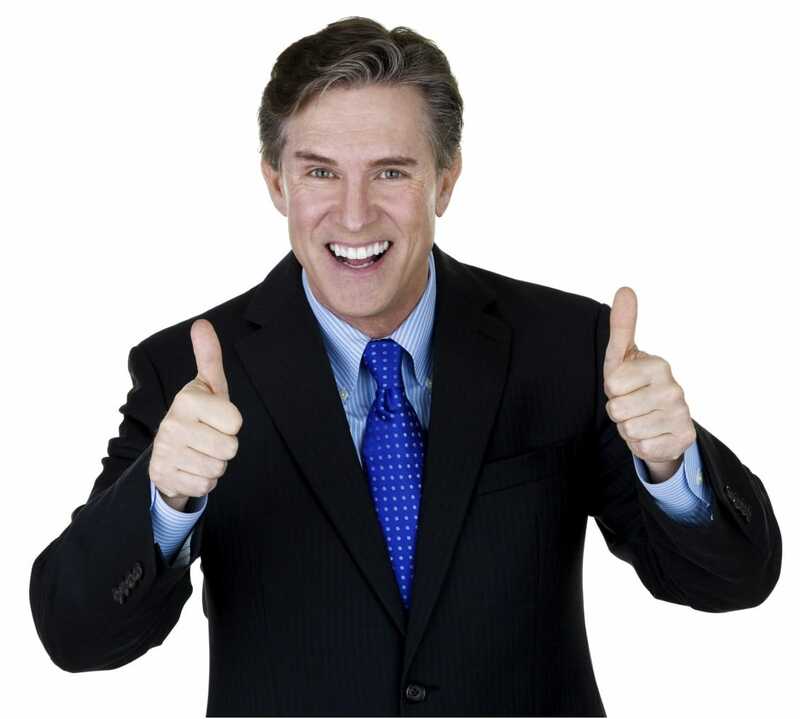 I am very happy with the recommendation I got to get her accounting services. She is the professional of a very high level. I recommend her to everyone. Guber and Company is very professional and understand the needs of our business and our families’ needs. They help with payroll, bookkeeping, taxes, planning for the future and much more. Also they are quick to return the calls and to take their time to answer any questions. Eileen provided me with timely and effective financial and tax planning advice for my business and for my family. I am very happy with her services. Guber and Company has been our accountant since 2010. They helped us with purchase of the business and in all intricacies of income tax, payroll tax, and sales tax compliance. We would recommend them as very professional, knowledgeable and caring about their clients. Guber & Company cleaned up the tax messes left by 2 other accountants I engaged since starting Interactive Lot Technologies, Inc in 2007. "Eileen saved me years and money by rapid, integrated service for business structure with an eye toward taxes and our unique situation." 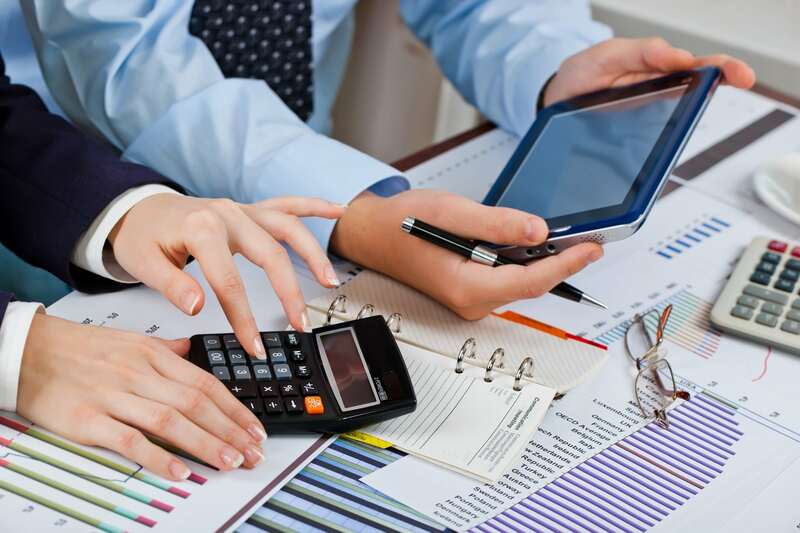 We have more than 20 years of experience in public accounting and in business consulting. We listen to you and give you best advice based on your circumstances.